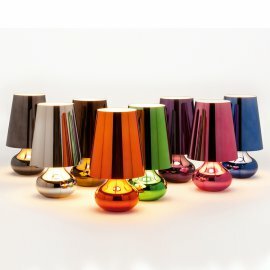 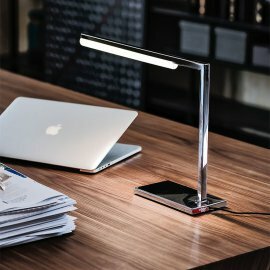 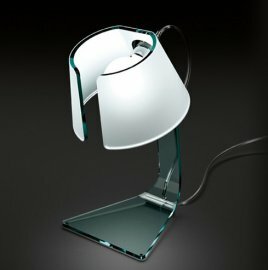 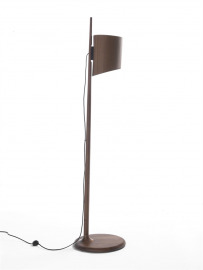 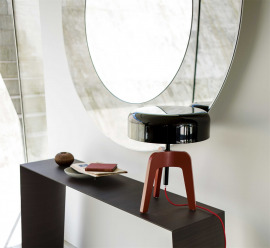 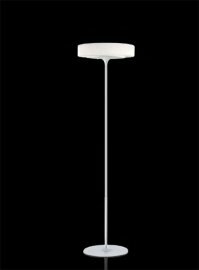 Taj Mini is a smaller table version of the larger 'Taj' floor light released to great critical acclaim last year. 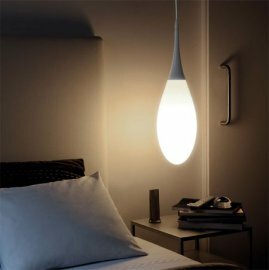 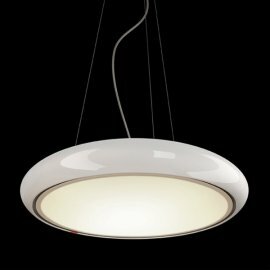 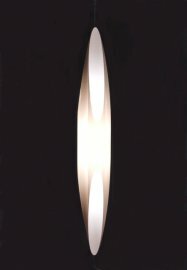 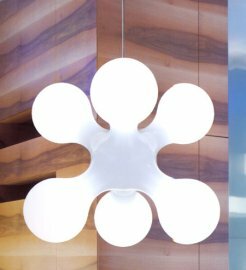 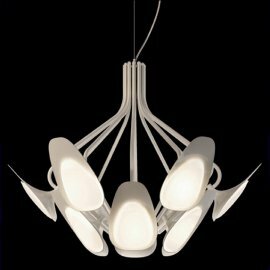 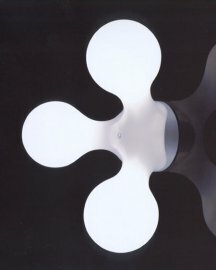 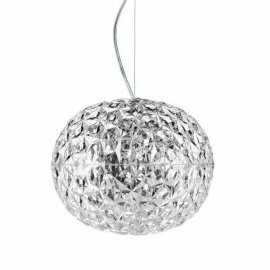 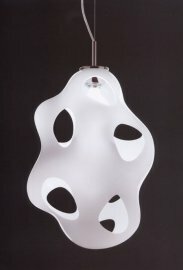 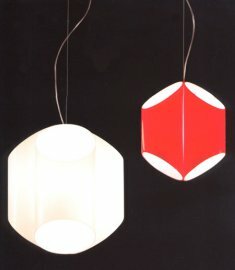 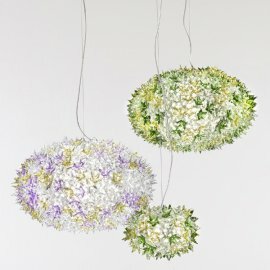 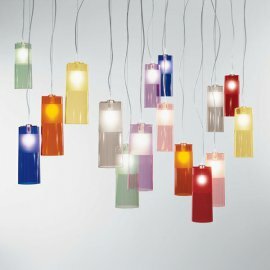 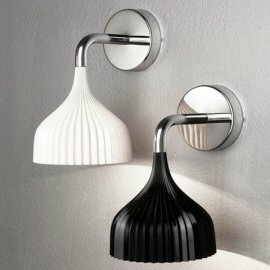 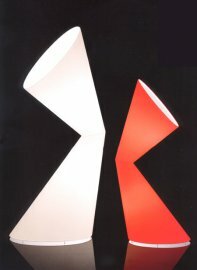 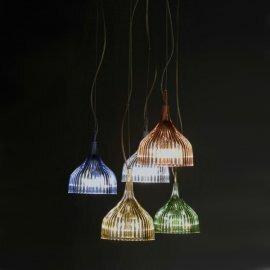 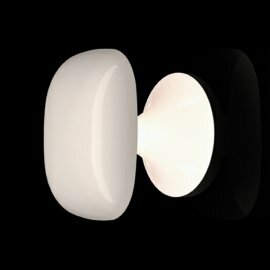 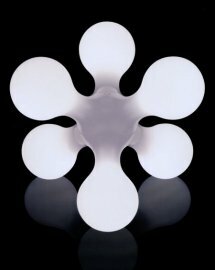 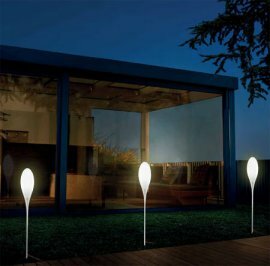 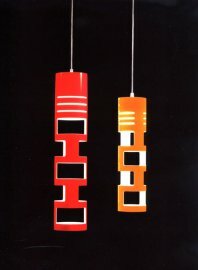 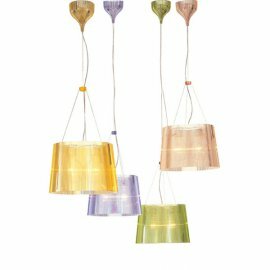 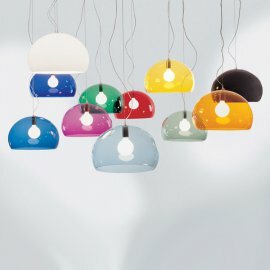 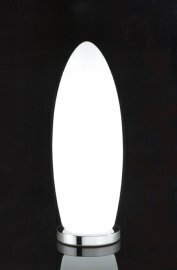 Taj Mini is more versatile and practic..
Kinoko is a fascinating wall or ceiling light by Kundalini. 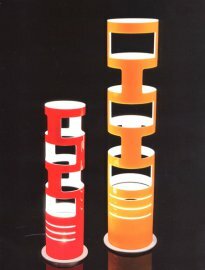 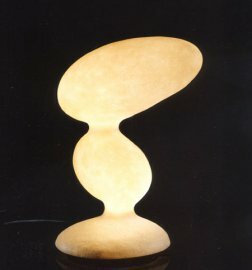 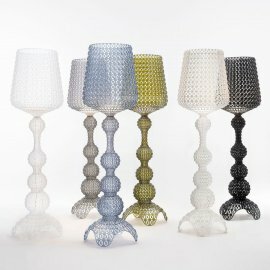 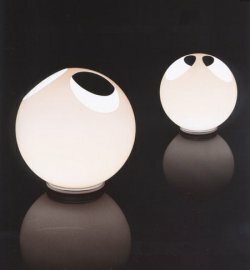 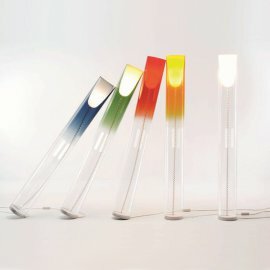 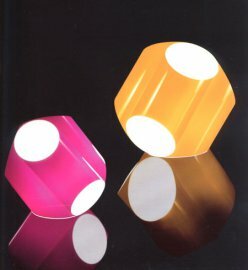 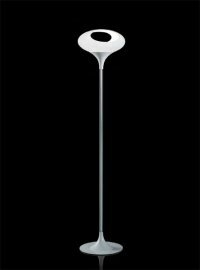 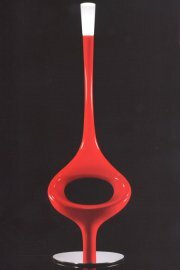 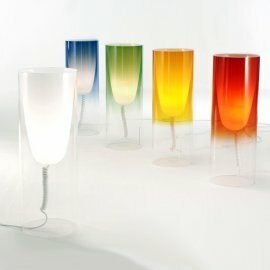 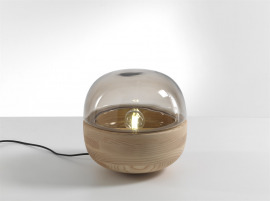 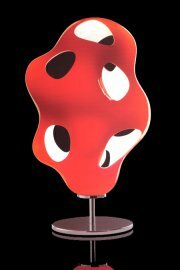 When in use the illuminated shape of Kinoko stirs the senses and lights the imagination. 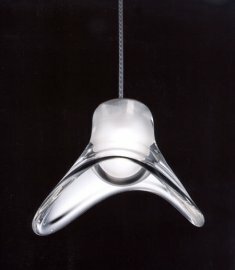 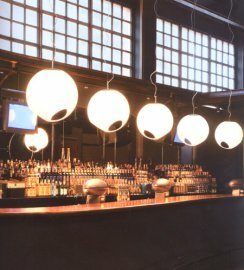 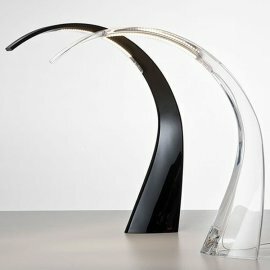 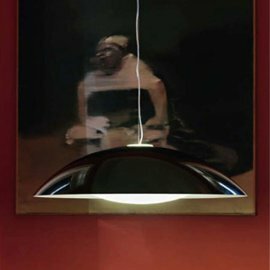 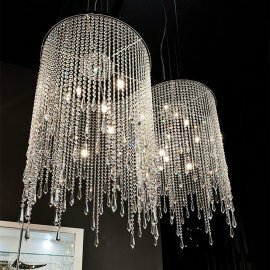 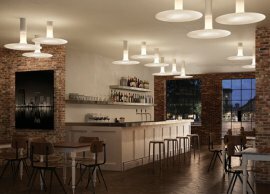 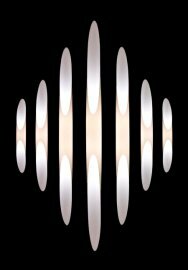 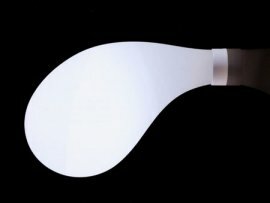 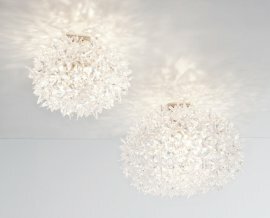 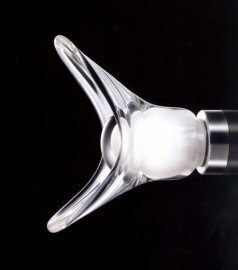 ..
Louis is a brand new ceiling light from Kundalini, named after jazz musician Louis Armstrong. 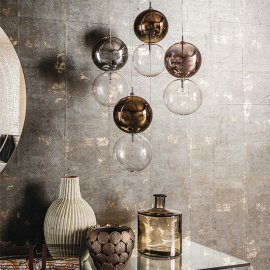 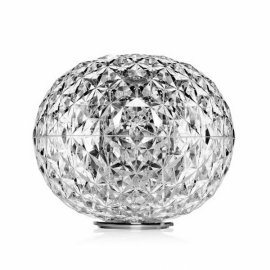 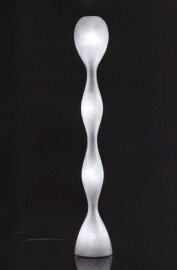 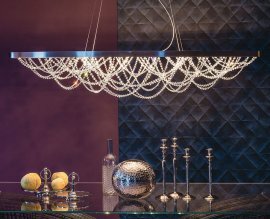 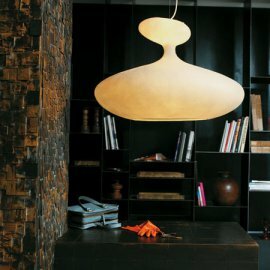 Shaped like the end of a trumpet, Louis has a polished pol..
Peacock is a stunning new pendant light from Kundalini. 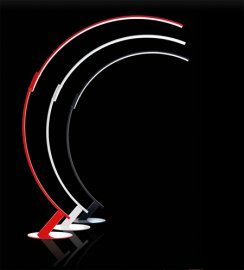 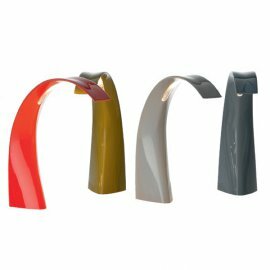 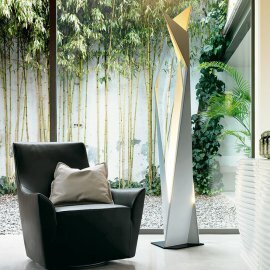 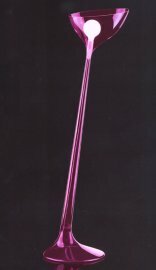 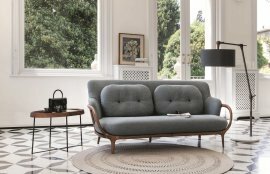 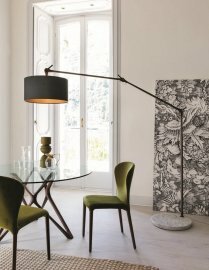 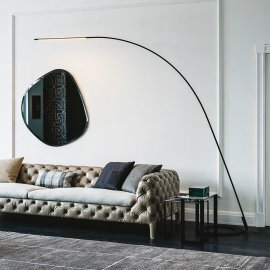 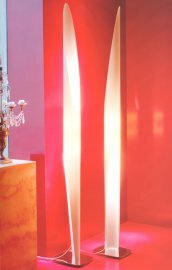 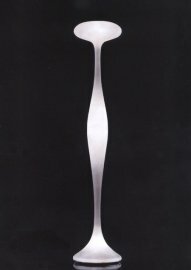 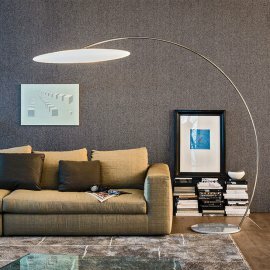 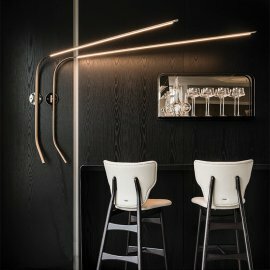 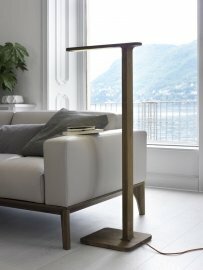 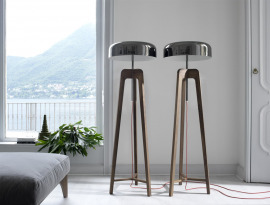 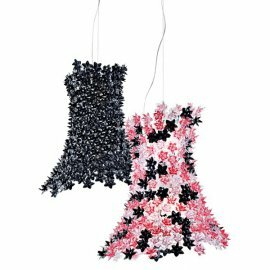 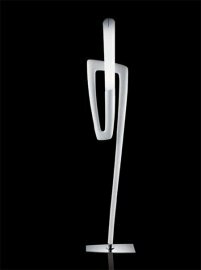 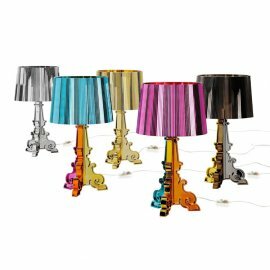 The ultra contemporary design makes the light an instant talking point and provides the kind of ..
Taj is an exquisite floor lamp, designed by Ferruccio Laviani and made by Kartell This is the latest in a long line of collaborations between these two ..